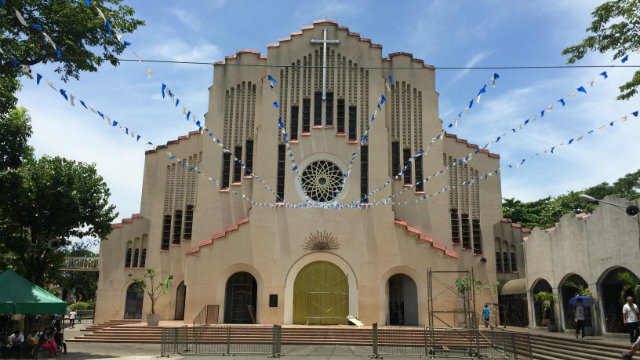 The Redemptorist street near the National Shrine of Our Mother of Perpetual Help, or more commonly known as Baclaran Church, is known for a lot of things. Tiange stores, vendors’ stalls, jeepneys, and the occasional traffic jam. 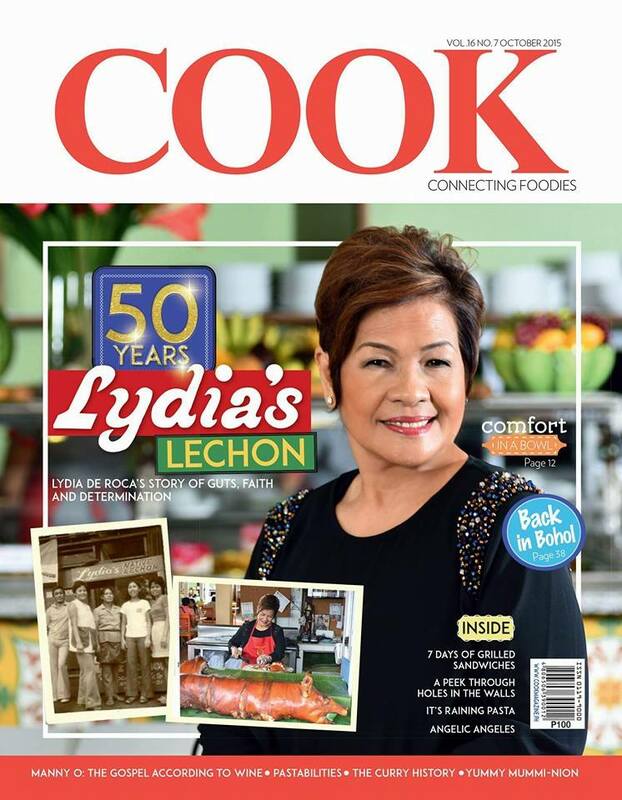 However, not known to many is that the century-old road brought forth one of the most prominent brands in Filipino cuisine—Lydia’s Lechon. Having served countless people, multiple hotels, and even the First Lady, the once modest stall now has over 28 branches across the nation. 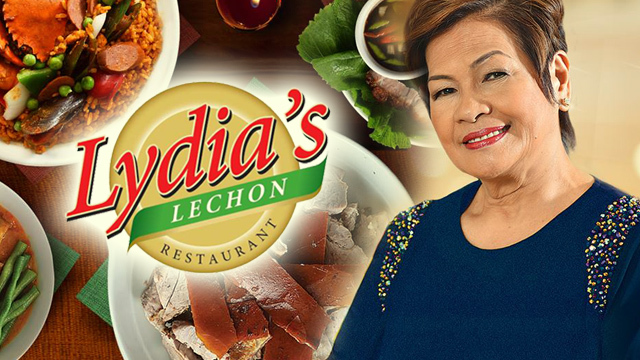 This is no small feat for Lydia de Roca who hailed from a humble beginning and inch by inch built her empire serving world-class delicacies. Now, Lydia’s name has become synonymous with the Filipino roasted pig—a centerpiece of every celebration, party, and reunion. Most of today’s entrepreneurs obtained their enterprising finesse from prestigious business schools. But not Lydia, who is the founder of the popular lechon store. Her business education started when she was seven years old. During the 1950s, she would skip school every Wednesday to sell street goods such as tomatoes, onions, and even turon. Born to a poor family, young Lydia toiled every week to earn and save money as she did not want to further burden her parents by asking for her allowance. By age 12, she suggested a brilliant idea to her father who was a butcher—to roast the pigs he slaughters and sell them as lechon. Her father agreed and set up a shop in front of Baclaran Church and sold their roasted pigs. He would talk to the customers and make bargains, while the young lady would take care of the packaging. They were able to sell an average of five kilos of their products every Wednesday. By 1965, 17-year-old Lydia was married to Benigno de Roca. Realizing that peddling goods produced by others was no longer sufficient to support her family of four, she revisited her ingenuous business venture of roasting and peddling pigs. And to add variety to her lechons, she would cook the meat innards into local delicacies such as dinuguan (pork blood stew). Through this, she avoided wasting the entrails, and at the same time provide more selection to her dishes. She then set up small tables along Redemptorist street that served as her makeshift restaurant to sell slices of lechon to the church-goers of Baclaran, as well as the folks of the flourishing shopping district. It took two decades before the couple decided to move from a stall to a full-on restaurant, which was set up along Roxas Boulevard. It was at that time that their first and probably the most significant break happened. In 1986, a well-known hotel was impressed by their product and requested for a delivery of ten whole lechons every day. This presented a challenge, as they never encountered an order this huge before. But Lydia, always prepared and bright, used the Php500 they received from the godparents of their second child as their business capital. She purchased 10 live pigs at Php35 each and sold them at Php80 per roasting. However, along the way, Lydia realized she cannot give the hotel the same quality she was serving on the streets. She needed to take the level of her dish higher, knowing that they will be served to Manila’s wealthy and well-to-do. She decided to mix lemongrass, pandan (screwpine) leaves, and salt with the pork belly to bolster its flavor and aroma. 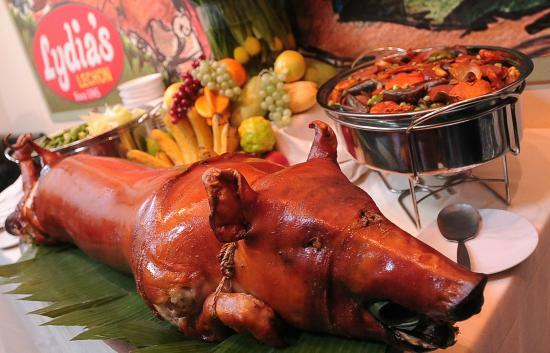 Soon another hotel requested five to ten lechon deliveries each day. Understanding that such sizable demands require a huge capital, she would often stay and sell until night time to raise the financing. This allowed her to rent a bigger space to roast more lechons and meet all her clients’ demands. With her exceptional cooking and remarkable business ethics, more hotels followed suit and asked for delivery of her lechon. The palatable reputation of Lydia’s lechon soon reached then First Lady Imelda Marcos, who ordered a hefty number as part of the celebration of Puerto Azul’s cornerstone-laying ceremony. I always thank God for my achievements, but I also believe in luck—and by luck, I mean hard work and perseverance. “It’s easy to give up when you’re not earning much, but you have to keep on pushing,” she said to Entrepreneur. This was the start of the store’s continuing expansion. Such growth, however, would not be possible if it wasn’t for the support of another rags-to-riches entrepreneur and mall magnate, Henry Sy. The SM Malls founder used to eat at Lydia’s restaurant every Sunday. Knowing the great opportunity this patron could bring to her, she mustered all her courage and approached Sy to introduce herself. The good mannered businessman welcomed her into a conversation. It did not take long before Sy offered her the chance to open a store in one of his malls. 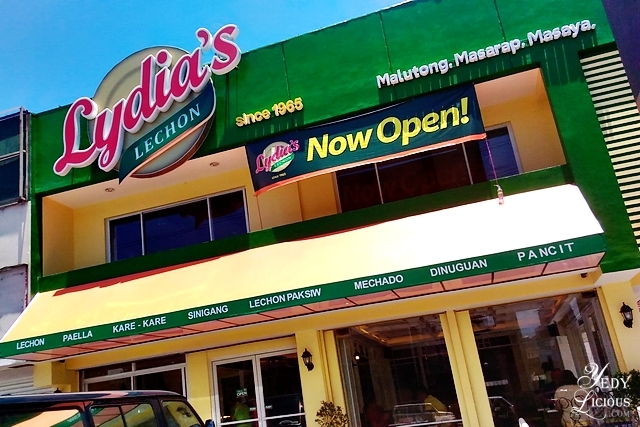 In 1990, Lydia’s Lechon opened its first mall branch in SM Sta. Mesa, which was followed by another one in SM Makati. This expansion carried on until they reached 25 branches. By 2012, the brand also ventured into producing their own selection of bottled condiments. Currently, Lydia is 70 years old. 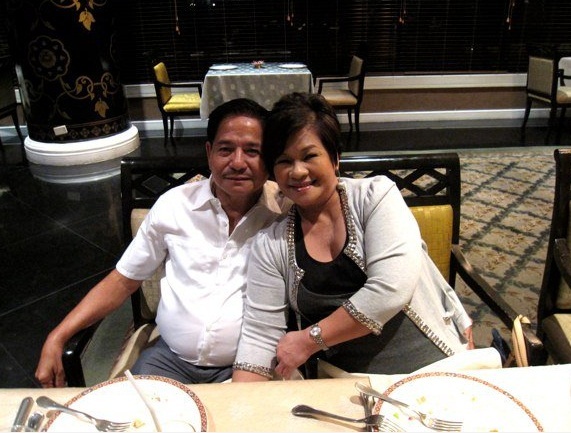 She owns a mansion in Baclaran, an 8-hectare piggery—which is being managed by her husband—and a fleet of luxury cars. All her four children have already finished college. But her daily grind has not ended yet. She would still visit various branches regularly and would start working every midnight to oversee the kitchen operations in the Roxas Boulevard store. She hasn’t let go of the knife yet, and still chops up lechon in her restaurant, just like she did for the past fifty years. However, she is considering retiring from the business to let her children take the reins of the company. While they were still young, she never missed an opportunity to teach her children the daily grind of the enterprise. She would have them help her before going to school and assist her again after the class. Together, they all saw the business grew from their hard work, grit, and passion. This, Lydia believes, is how she will create great successors that will perpetuate her business with the same values, determination, and faith that are the true ingredients of her appetizing success.